Tottenham defender Serge Aurier was released without charge after being arrested on suspicion of assault over the weekend. 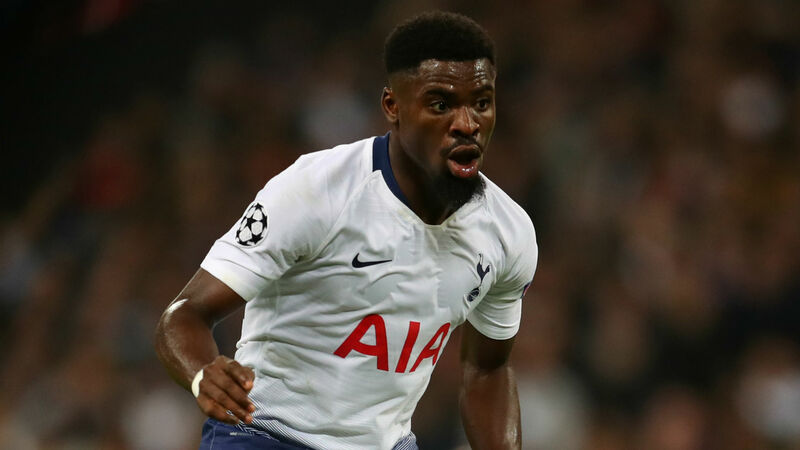 Spurs, who lost 1-0 to Manchester United at Wembley on Sunday with Aurier not in the squad, confirmed to Omnisport that the full-back was released by police without any further action being taken. Hertfordshire police's statement read: "A 26-year-old man from Brookmans Park was arrested on suspicion of ABH [Actual Bodily Harm] and has been released with no further action." A Spurs spokesman said: "We are aware of an incident concerning Serge Aurier this weekend and it is important to make clear he was released without any charge."